Furby is back! The must-have toy of 1998 will return this holiday season, but this isn’t your father’s Furby. Hasbro is re-launching the furry character for the digital age, with apps, new sensors and more. You may remember Furby from his first incarnation, the chatty five-inch-tall robot that found its way under countless Christmas trees in the late ’90s. Furby was equipped with robotic eyes and ears, simple sensors and the ability to speak. A lot. 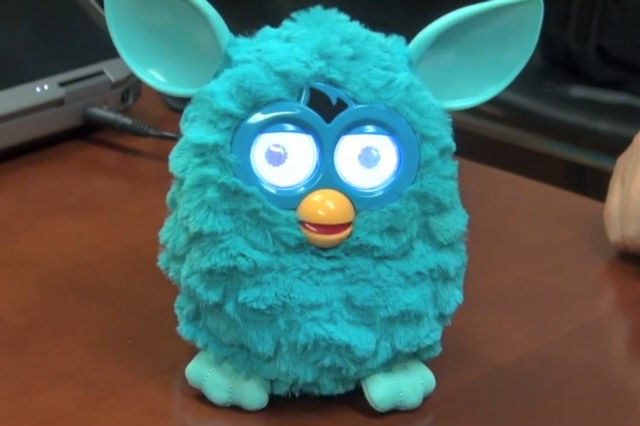 The new Furby takes the idea of a talking electronic sidekick to a new level: Covered in blue-green fur, its body is more active, with the ability to wiggle its ears and dance. In an interesting design choice, Hasbro opted to replace Furby’s classic white eyes with LCDs. Video in email subject lines can improve click through up to 200%. 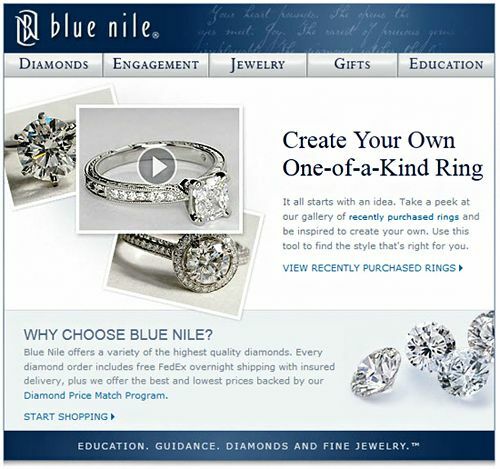 The improvement in CTR%, email creative unseen, suggests a strong general interest in multimedia in email messages. But after the open, subscribers expect to actually find the promised video. Embedded email is a problem – large attachments like video can hurt deliverability (though proper coding can go a long way to reduce this risk). More importantly, video embeds are not supported by email clients (with the exception of Youtube in Gmail). So how can you present video in email? Style Campaign offers a detailed tutorial on how to convert a video clip to GIF. Use animated GIFs to surprise and delight subscribers and illustrate the value proposition or cool-factor of your featured products. Don’t advertise simple animated GIFs as video in subject lines. Short video clips transformed into animated GIFs with the tutorial above can be described as video. Another option is HTML5, supported by Hotmail and Apple Mail, but not by major email clients like Outlook, Gmail and Yahoo Mail. 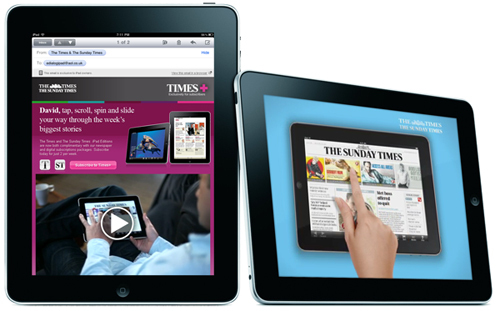 If you use HTML5 video, you need to have a back up plan for these clients. Video doesn’t have to be played inside the email message to satisfy the promise in the subject line. Simply linking to a landing page with the video (preferably your own site rather than Youtube if your goal is selling product) can suffice. Just ensure your “play button” is clear. You may also want to include a click to play call-out, and even combine it with an animated GIF. There are vendors that provide client detection that can help you use a combination of methods. HTML5 when supported, and hyperlinked image as a failover. The big guy here is always looking over my shoulder. Deceitful... see selfish, above. If you don't tell us the truth, it's probably because you're selfish. How urgent can your needs be that you would sacrifice your future to get something now? Inconsistent... we're not paying that much attention, but when we do, it helps if you are similar to the voice we heard from last time. Angry... at us? Why are you angry at us? It's not something we want to be part of, thanks. Jealous... is someone doing better than you? Of course they are. There's always someone doing better than you. But if you let your jealousy change your products or your attitude or your story, we're going to leave. Of course, they're not marketing sins, they're human failings.